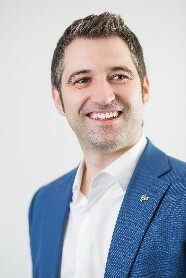 Merran is a fellow at Simon Fraser University and the founder and executive director of Clean Energy Canada, a leading think tank advancing clean energy and climate solutions. For most of her career, she has worked to unite industry, government and civil society organizations to solve pressing social and ecological challenges. Merran is a Canadian representative on the International Clean Energy Ambassador Corps and has recently been appointed co-chair of the B.C. government’s Climate Solutions and Clean Growth Advisory Council. She has received numerous leadership distinctions, including the 2017 Lifetime Achievement Award from Clean Energy B.C. 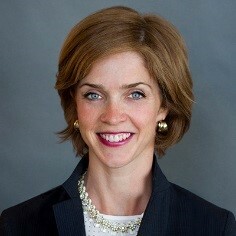 Linda Coady is Enbridge’s Chief Sustainability Officer (CSO). She leads the company’s public reporting and disclosure on its social and environmental performance and advises Enbridge’s Senior Management and Board on the implementation of the company’s Climate Policy and other strategies related to sustainable development challenges and opportunities. Prior to joining Enbridge in 2013, Ms. Coady was Vice-President of Sustainability for the Vancouver Organizing Committee for the 2010 Winter Olympic and Paralympic Games. She is also a former Vice-President, Pacific Region, for World Wildlife Fund Canada (WWF) and a former Vice-President, Environment, for Weyerhaeuser in British Columbia. Peter Tertzakian is an economist, investment strategist, author and public speaker. 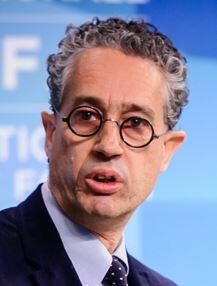 He is Chief Energy Economist and Executive Director at ARC Financial Corporation, an energy-focused private equity firm. With over 25 years in the energy industry and finance industry, Peter is responsible for strategic investment research. His two books, A Thousand Barrels a Second and The End of Energy Obesity, both examine the transformation of the global energy sector through economic, environmental and geopolitical pressures. His background in geophysics, economics and finance has established him as an internationally recognized expert in energy matters. 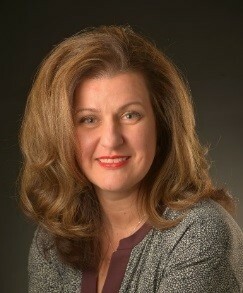 In July 2012, Annette oversaw the creation of NRStor Inc. as Chair and CEO. Her company opened the first commercial grid-connected energy storage flywheel installation in Canada. She has been an influencer of policy and worked to create a market for advanced energy storage in Ontario. She has served as president of The Home Depot Canada and Asia and as president and co-owner of Michaels of Canada. She was recently appointed to the NAFTA Council to advise the Minister of International Trade on NAFTA negotiations. 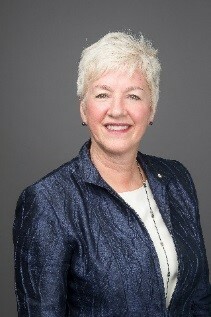 In 2011, Annette received the country’s highest civilian honour as an Officer of The Order of Canada for her contribution to the retail industry and corporate social responsibility. 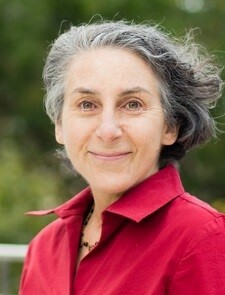 Julia has held senior leadership positions in the environmental sector for nearly 30 years, managing campaigns and organizations, defining strategy and policy, and inspiring public and private action to address air pollution and climate change. 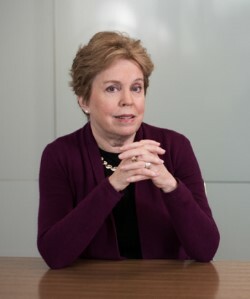 Julia leads The Atmospheric Fund, which advances urban solutions to climate and air pollution, and, with support from TAF’s Investment Committee, oversees the fiscal integrity of TAF’s endowment. Leah founded and served as the past Chief Executive Officer of First Nations Power Authority — a non-profit developed to bring Indigenous Communities into the renewable energy sector though capacity building, investment, training and new business opportunities. FNPA has a membership of over 100 organizations and was most recently successful in securing government-based renewable energy contracts for projects with capital value in excess of $150 million. 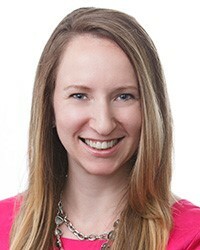 Leah is a KPMG alumna and, prior to FNPA, supported entrepreneurs in innovation, commercialization, skill development and new venture creation. Leah currently advises in renewable energy, Indigenous economic development and entrepreneurship. A veteran political leader in the Dene Nation and the Government of the Northwest Territories, Mr. Nerysoo made history in 1983 when he became the first Indigenous person to become Premier of the Northwest Territories. 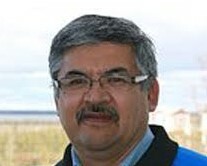 Between 1996 and 2000, Mr. Nerysoo was President of the Gwich’in Tribal Council and was responsible for management and implementation of the historic Gwich’in Land Claims Agreement. He has also chaired the Gwich’in Council International, a non-profit collective striving to secure environmental protection. Aisha Bukhari is a Senior Manager at the Advanced Energy Centre at MaRS Discovery District. She has a background in engineering, business and social entrepreneurship. She is passionate about clean energy, innovation and social justice. 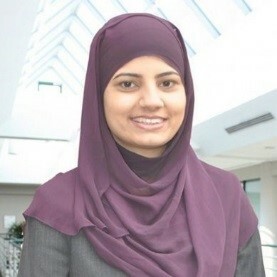 Aisha spent the formative part of her career at Toronto Hydro, where she worked in both engineering and business development roles. She is a co-founder of an EdTech startup, Attollo Social Enterprise. She also serves on the advisory committee for Women in Renewable Energy, a non-profit organization. Jane McDonald is the Managing Director of the International Institute for Sustainable Development (IISD), an independent think tank that champions sustainable solutions to the world’s most pressing problems in over 70 countries. Jane has 15 years of experience working on climate and energy issues in both the public and private sectors. She was the Executive Director of Smart Prosperity, a negotiator for the Canadian delegation to the UN climate negotiations, and a broker for investment bank Cantor Fitzgerald. Before joining IISD, Jane served as Policy Director for Canada’s Minister of the Environment and Climate Change. David Collyer is past President and CEO of the Canadian Association of Petroleum Producers (CAPP), a position he held from 2008 until 2014. Prior to being President of CAPP, David was President and Country Chair for Shell in Canada. 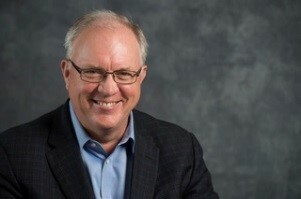 During his 30 year career with Shell, he held a broad range of technical, business, marketing and senior leadership roles in the oil and gas industry. He currently provides consulting services related to the Canadian energy sector and serves on a number of not-for-profit and corporate boards. 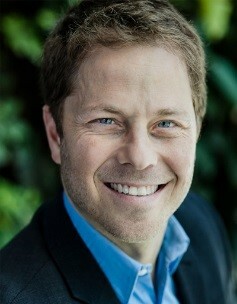 Louis Tremblay is the President and Cofounder of AddÉnergie. Under his leadership, the company has become the leading smart charging solution provider and network operator in Canada, with more than 4,500 charging stations nationwide. As a precursor to electric transportation in Canada, Louis and his team have deployed the FLO network, the largest charging stations network in Canada. They have also concluded an agreement with Hydro-Québec, giving AddÉnergie exclusive rights for supplying and managing Hydro-Québec’s public charging stations network, the Electric Circuit. Élise Proulx was appointed Vice President – Communications and Government Affairs at Hydro-Québec in January 2017. In this capacity, she is in charge of internal and external communications, public and government affairs, marketing and community relations. A seasoned manager with more than 20 years of experience, Élise joined Hydro-Québec in 2013 as Director – Communications. She sits on the boards of the Canadian Electricity Association, Montréal International and the Orchestre symphonique de Montréal. Colleen Giroux-Schmidt brings over a decade and a half of experience in B.C. and Canadian resource development with an extensive knowledge of the renewable energy sector. 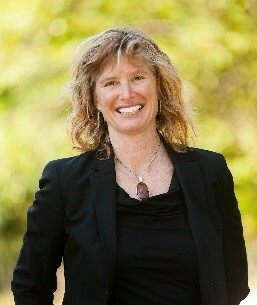 As Senior Director – Government Relations and Regulatory Affairs for Innergex Renewable Energy Inc. her focus is on working with various stakeholders, including all levels of government, First Nations and communities, to increase renewable energy opportunities to help the jurisdictions Innergex works with in meeting their climate change goals. Philippe is the President of Dunsky Energy Consulting, a leading North American clean energy advisory. Based in Montreal, he brings over 25 years of experience supporting governments and utilities in the fields of energy efficiency, renewable energy and sustainable mobility. Philippe is also Vice-Chair of the Canadian Energy Efficiency Alliance and serves on the Quebec government's Climate Change Advisory Council.